The producer is responding to backlash over his decision to produce a week's worth of Super Bowl-affiliated events this week. 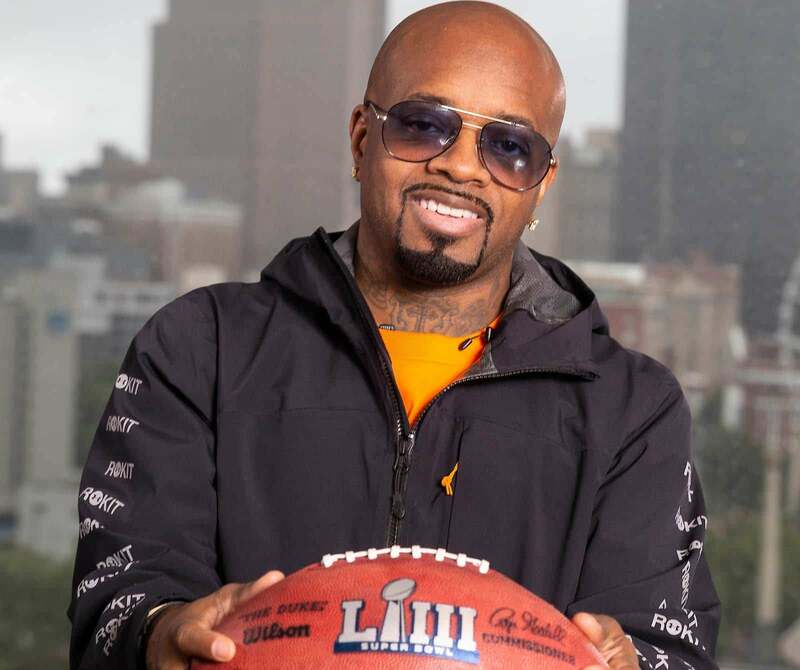 Jermaine Dupri will give mothers of police brutality victims a platform to speak onstage during his Super Bowl Live event this week, after being called a “sell-out” for choosing to be part of football’s biggest night. 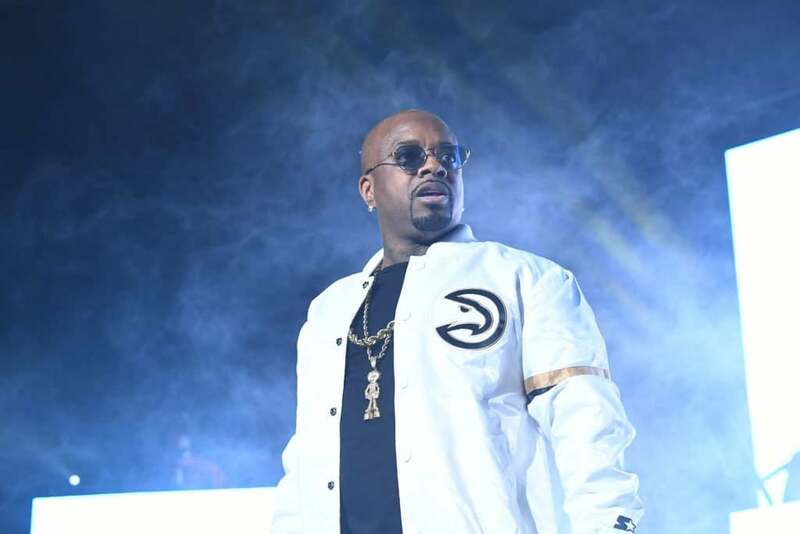 Last year, Dupri was named the music producer for a week’s worth of free events in the lead-up to the Super Bowl next weekend. 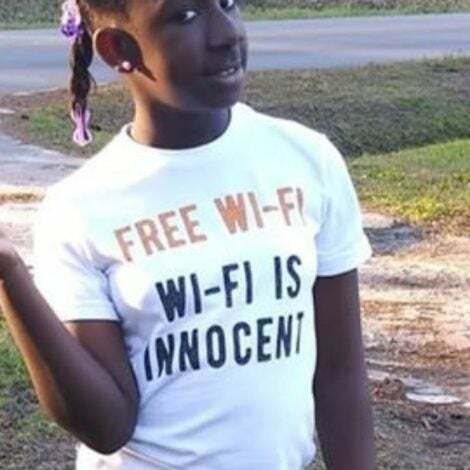 After further discussion, Dupri offered a compromise: a chance for mothers of the victims to speak onstage during his events. Many musicians have been refusing to perform at the Super Bowl halftime show due to the NFL’s treatment of Colin Kaepernick, who began silently protesting by kneeling during the National Anthem to combat police brutality. Artists like Rihanna and Jay-Z have reportedly turned down offers to perform during this year’s halftime. 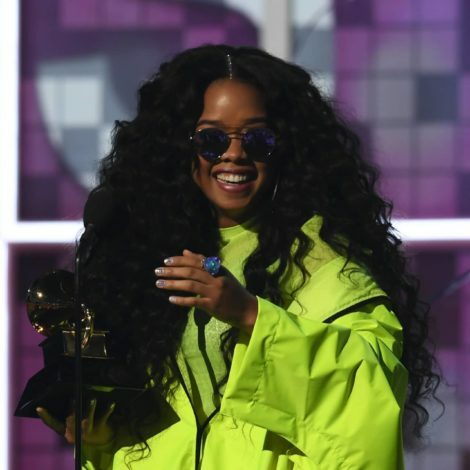 Instead, those who do tune into the event will catch performances from Travis Scott, Big Boi, Maroon 5, and Gladys Knight.